The definitive reference on general and limited partnership law covering formation and dissolution of partnerships, partnership property, enforcement of rights and obligations, dissolution and winding up, liability, litigating among partners, continuation of dissolved partnership; authored by experts who drafted substantial portions of the Revised Uniform Partnership Act - Christine Hurt, Gordon Smith, Alan R. Bromberg, Larry E. Ribstein. 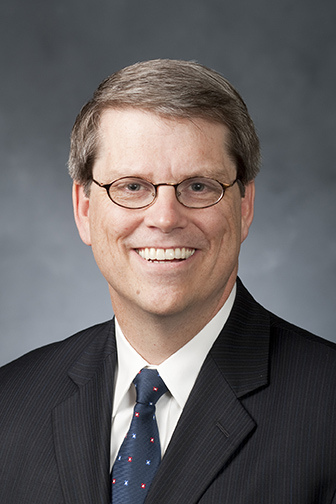 Continuation of dissolved partnership and assumption of liability. 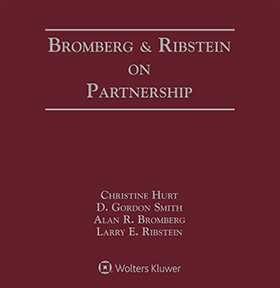 Whether advising clients or planning for your own practice, Bromberg and Ribstein on Partnership, Second Edition is unquestionably your best source of answers to partnership questions.